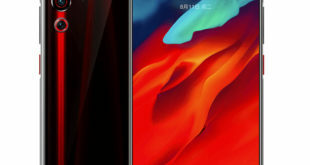 Blu has launched the Studio G4 budget smartphone and the device is now listed on its official website with full specifications, but we have to wait for its availability and pricing details. 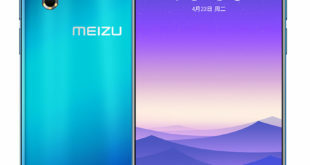 The domestic handset maker will launch the device soon. The Blu Studio G4 features a 5.2-inch Curved glass display with HD (720 x 1280 pixels) resolution along with a pixel density of 282ppi. It is powered by a 1.3GHz quad-core processor that’s backed by MediaTek 6580 SoC paired with Mali-400 GPU. It packs 1GB of RAM and bears 16GB of inbuilt storage. It supports expandable storage via microSD card up to 64GB. 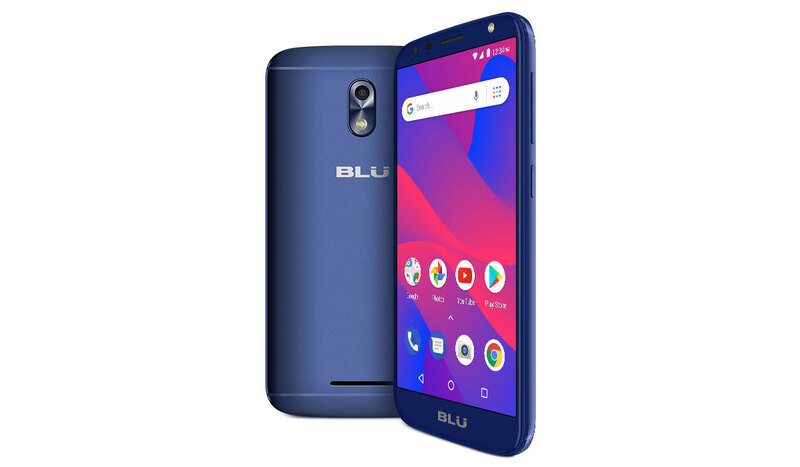 The Android 8.1 Oreo (Go Edition) Blu Studio G4 is a dual-SIM smartphone that supports connectivity options such as GPRS/ EDGE, 3G, Bluetooth, Wi-Fi, and Micro-USB. 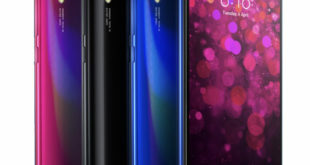 It sports an 8-megapixel rear camera and also packs a 5-megapixel front camera and both accompanied by a LED flash. The Studio G4 measures 141.5 x 75.5 x 8.5mmmm, weighs 126 grams and is backed by a 2000mAh battery. The company also had recently listed the Blu C6 smartphone on Amazon, priced at $84. 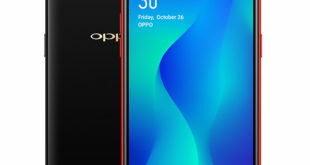 To refresh on specifications, the dual-SIM C6 features a 5.5-inch 2.5D Curved Glass display, metal unibody, Android 8.1 Oreo, 4G LTE, dual 8MP + 2MP rear camera and 5MP front camera with LED flash. Blu also launched the C5X smartphone priced at $74.97. The dual-SIM Blu C5X bears a 5.0-inch IPS LCD curved display, runs Android 7.0 Nougat, 1GB of RAM, 5MP rear, a 3.2MP front camera with LED flash and 4G connectivity.